Whether it’s backyard chickens, or a small farm with a variety of chickens and other poultry or fowl, owning poultry can be a great experience. More and more people are looking for options for healthy, sustainable lifestyle solutions including homesteading and keeping chickens for meat and egg production. Chickens and other poultry or fowl are rewarding, entertaining, and full of personality. But, it is important to remember that can also be a source of germs or disease, including Salmonella. 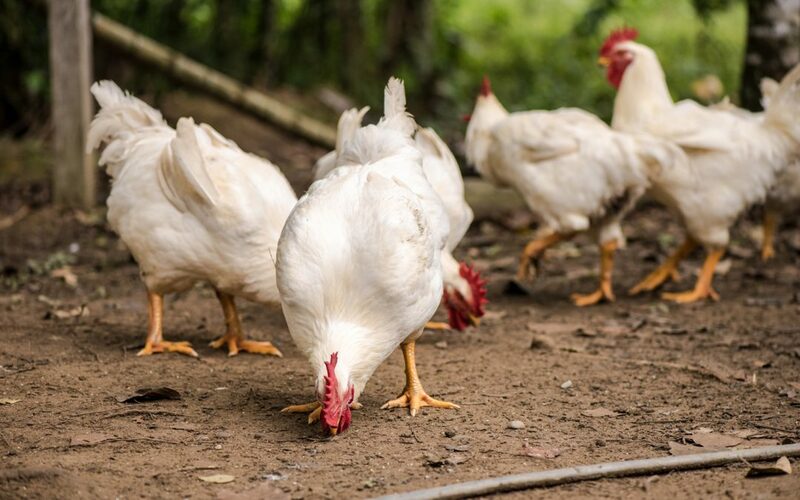 The Centers for Disease Control (CDC) has recently issued an alert regarding an increase in cases of Salmonella related to backyard chickens. We recommend referring to their website for the latest updates, alerts and information regarding best practices for the prevention of Salmonella. As a poultry owner, a couple of the best things you can do to avoid Salmonella is keep your coop(s) and the areas where your birds roam clean and/or disinfected, and wash your hands or use hand sanitizer after handling your birds. A complete list of recommendations can be found on the CDC website at https://www.cdc.gov/features/salmonellapoultry/index.html and https://www.cdc.gov/healthypets/pets/farm-animals/backyard-poultry.html. You can easily keep your flock and family healthy by properly managing your flock. Take time to learn as much as you can about safely keeping and raising your flock. We recommend reading Storey’s Guide to Raising Chickens or The Chicken Health Handbook by Gail Damerow. Another reliable source for information is the United States Department of Agriculture (USDA) website.